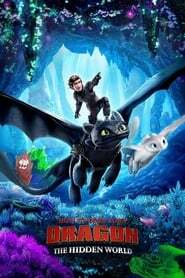 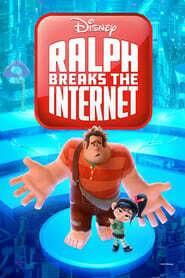 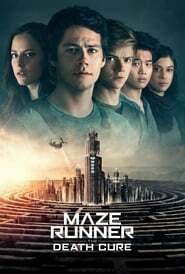 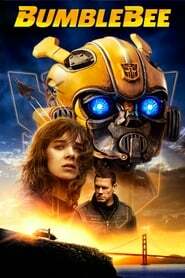 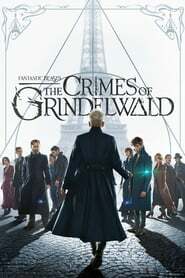 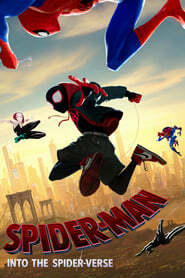 Suport admin agar terus update film terbaru dengan cara Bookmark SDMovie.fun, atau dengan mengaktifkan lonceng berlangganan di pojok kanan bawah. 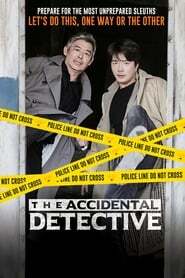 The Accidental Detective (2015) HDRip 480p, 720p A true-crime enthusiast and a washed up cop facing demotion launch a joint murder investigation to help a mutual friend who is wrongfully charged with murder. 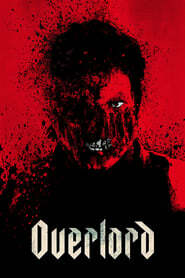 Pieta (2012) BluRay 480p, 720p A loan shark is forced to reconsider his violent lifestyle after the arrival of a mysterious woman claiming to be his long-lost mother. 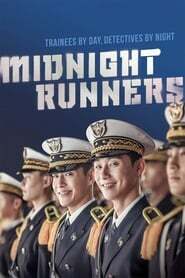 Midnight Runners (2017) BluRay 480p, 720p Hwang Ki Joon, Mr Action, and Kang Hee Yeol, Mr Bookworm, are two best friends but contradictory students at Korean National Police University. 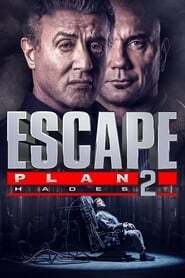 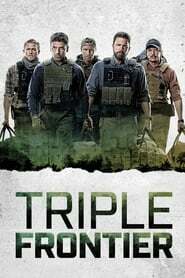 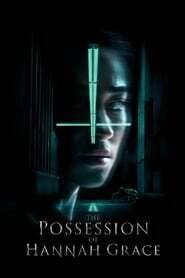 They accidentally witness a kidnapping and decide to work together to track it down. 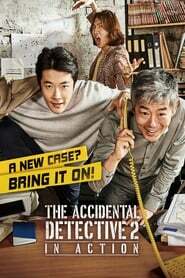 The Accidental Detective 2: In Action (2018) HDRip 480p, 720p A homicide detective and his partner recruit the help of an online private eye to solve a murder case. 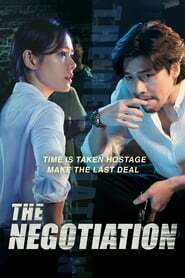 The Negotiation (2018) BluRay 480p, 720p An ace crisis negotiator faces off against a cold-blooded hostage taker. 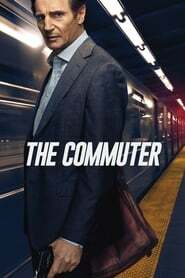 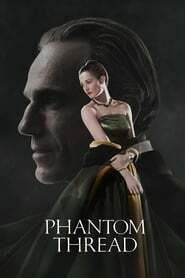 Over the course of 21 hours, she attempts to crack his unusually calm demeanor and force him to reveal his motivations. 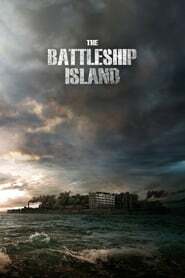 The Battleship Island (2017) Bluray 480p, 720p During the Japanese colonial era, roughly 400 Korean people, who were forced onto Battleship Island ("Hashima Island") to mine for coal, attempt to a dramatic escape. 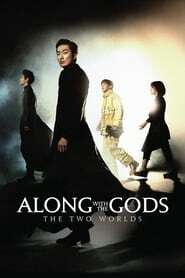 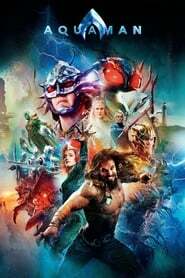 Along with the Gods: The Two Worlds (2017) BluRay 480p, 720p After a heroic death, a firefighter navigates the afterlife with the help of three guides. 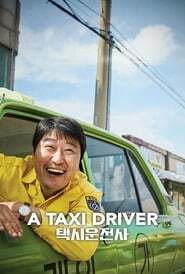 A Taxi Driver (2017) BluRay 480p, 720p A widowed father and taxi driver takes a German reporter from Seoul to Gwangju to cover the 1980 uprising. 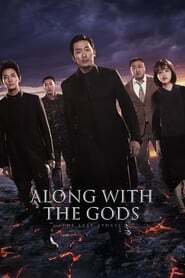 Along With the Gods: The Last 49 Days (2018) Bluray 480p, 720p In the afterlife, one guardian helps a man through his trials, while his two colleagues help a former guardian on earth. 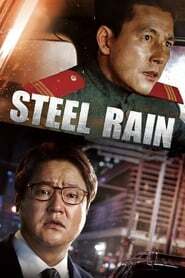 Steel Rain (2017) Bluray 480p, 720p A coup in North Korea forces an agent to defect to South with unconscious "Number One". 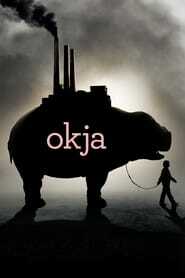 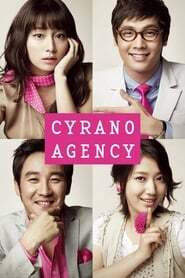 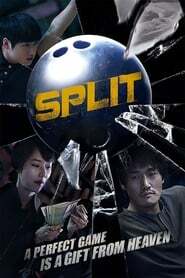 While operatives from North hunt for both of them, the agent has to work with South Koreans to stop the nuclear war. 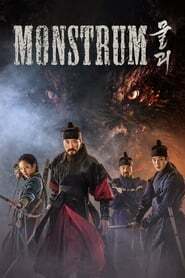 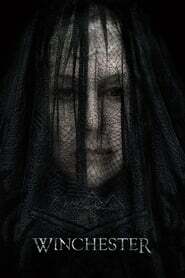 Monstrum (2018) BluRay 480p, 720p Yoon Gyeom is a loyal subject of King Jung Jong of Joseon. 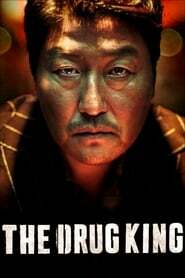 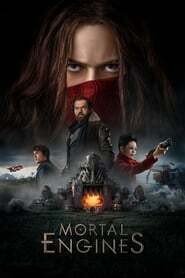 He struggles to fight against a monster that threatens King Jung Jong's life and a group of people trying to depose King Jung Jong. 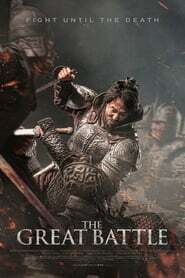 The Great Battle (2018) Bluray 480p, 720p A historical film about the siege of Ansi Fortress and the epic eighty-eight day battle that Yang Man-chun and his Goguryeo troops fought against 500,000 invading Tang dynasty men to defend it.